Despite the significant advances achieved in pediatric acute lymphocytic leukemia (ALL) treatment, adverse side effects of drugs remain a challenging issue. 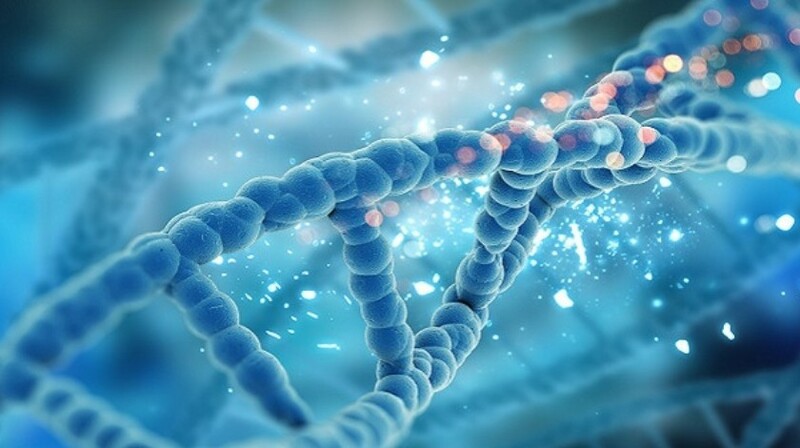 Numerous ALL pharmacogenomic studies have been conducted to elucidate the predisposing genetic factors for their development. Plausible pharmacogenomic data are available for the osteonecrosis associated with glucocorticoids, the neurotoxicity associated with vincristine and the cardiotoxicity related to anthracyclines. However, these data have not been fully translated into the clinic due to several limitations, most importantly the lack of reliable evidence. The most robust pharmacogenomics data are those for thiopurines and methotrexate use, with evidence-based preemptive testing recommendations for the former. Pharmacogenomics has a significant potential utility in pediatric ALL treatment regimens. In this review, gaps and limitations in this field are emphasized, which may provide a useful guide for future research design.